Color/Appearance: Heartwood is tan to pinkish brown. 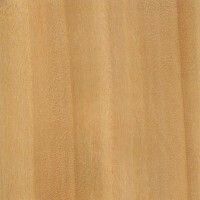 The sapwood is yellowish white, and is not always clearly or sharply demarcated from heartwood. 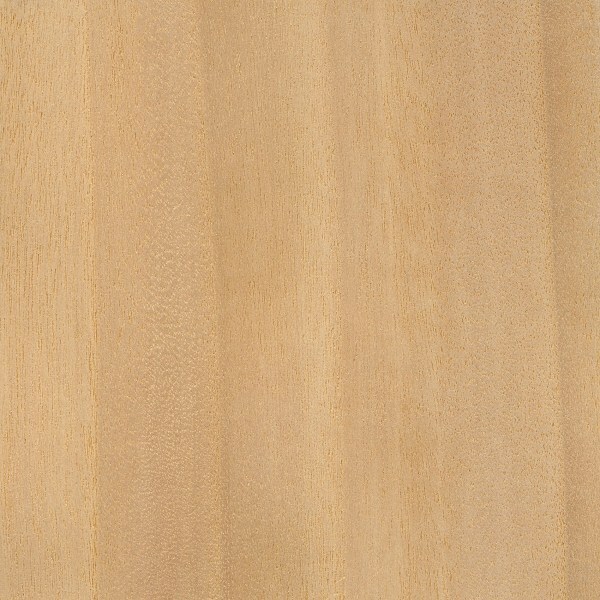 Grain/Texture: White Willow has a straight grain with a fine to medium uniform texture. 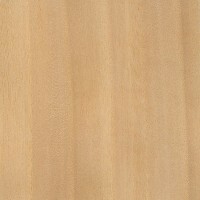 Workability: With its low density, willow has poor machining characteristics, frequently resulting in fuzzy surfaces. Willow also tends to develop numerous drying defects and can be difficult to season. Glues and finishes well. Pricing/Availability: White Willow isn’t seen for sale in the United States because other domestic species, (such as Black Willow), are more readily available. Prices within its natural range are likely to be moderate. Common Uses: Baskets, utility wood, crates, furniture, cricket bats, carvings, and other small specialty wood items. Comments: White Willow is so named because the undersides of the leaves are a pale white. Historically, it’s been the wood of choice for cricket bats. Willow is a lightweight hardwood with good shock resistance, but overall is weak for its weight. Scans/Pictures: There are currently no pictures of this exact wood species, but a similar species within the Salix genus is being substituted (S. nigra). If you’d like to contribute a wood sample of this specific species to be scanned, (even small pieces of veneer can be sent), please use the contact form. The medicinal use of willow dates back 6,000 years. 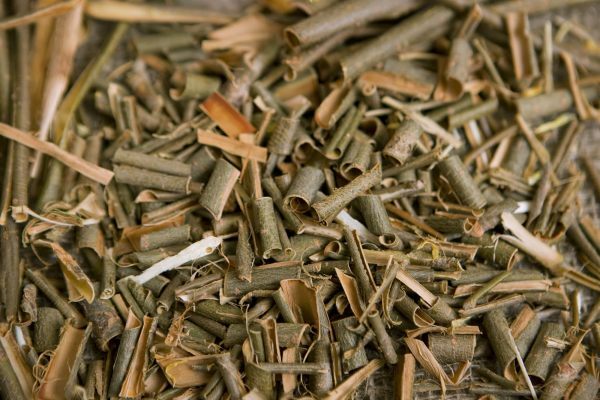 Ancient civilizations used willow tree extracts to treat pain, inflammation, and musculoskeletal conditions. Willow bark can be an effective pain reliever if the salicylate content is adequate. Anticancer, antioxidant, and anti-inflammatory activity has been documented in limited trials. Clinical trials have shown that willow has moderate efficacy in treating lower back pain but very little efficacy in treating arthritic conditions.